News at Space For Arts - Page 4 of 5 - News from the best source to find a photo studio rental. 10 NYC Photo Studios Under $650 a Day! Working with a tight budget? We know it can be challenging to find the right NYC photo studio for a shoot, and that it gets exponentially harder on a limited budget. Luckily, at Space For Arts we have a wide selection of affordable photo studios. Below we have gathered 12 of our best for under $650 a day, choose from spaces packed with props and character to all-white, bright, crisp and clean cyc studios. 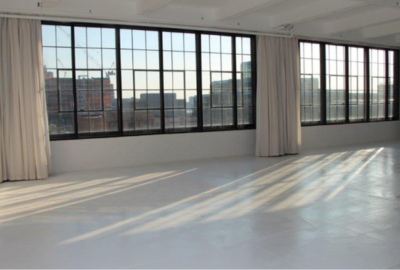 This industrial studio is located in a historic Greenpoint Warehouse on the Brooklyn waterfront. With distressed walls perfect for a shoot that needs some character this studio includes plenty of amenities, included are: hair and makeup station, garment rack and steamer, equipment rentals, a freight elevator, wi-fi, and booming speakers. Looking for a New York photo studios with character? Iconic images aren’t always shot on a pristine white cyc background. If you are looking for a unique texture or environment you’re often forced to shoot at a drafty location or need to plan to shoot outdoors. Here are seven Space For Arts vetted studios from $500 to $3500 a day that offer tons of character, unique settings and dynamic backgrounds for any price point—all with the amenities of a photo studio rental. Of course we love William Claxton’s record covers, another great example of the cross-pollination between photography and music. 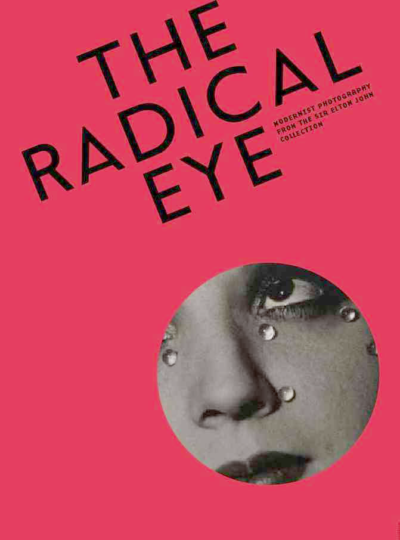 Claxton’s books remain in publication, but did you know that he is also credited with creating the ‘first fashion video’ with his 1967 film Basic Black, shot with his wife Peggy Moffit? A must-watch, and a must-revisit source for a wealth of ideas. 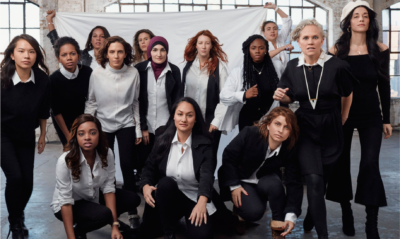 Cass Bird has a whole career of documenting and portraying femininities, so it makes sense that she shot this amazing group portrait of the leaders of the Women’s March on Washington for Vogue in a Bronx warehouse studio. It’s the intensity of this shot that grabs us, the engagement of each and every subject as they look poised to burst out of the frame like sprinters leaping out of the starting gate. But the shot also telegraphs the electricity of the group, ready to act together for a common purpose– while notably the story behind the photo shoot tells that this was only the second time the contingent had all met each other. Iconic. 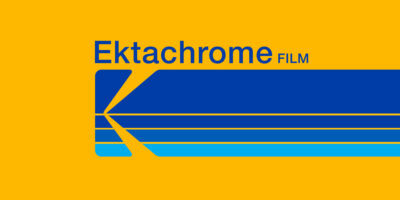 By now you’ve heard that Kodak is bringing its legendary film stock Ektachrome back into production. We can’t wait! Why not Kodachrome too? KODAK explains that the skills required to successfully develop Kodachrome have been lost when the film stock was discontinued. Here’s to hoping that Ektachrome sees the same return to usage that vinyl records and analog cassette tapes have enjoyed in recent years. Sometimes only natural light will give you the intimate and authentic feeling your photograph needs. Find that golden hour any time of year (for as little as $500 a day) at one of these five favorite natural light studios at Space For Arts. This one room Tribecca photo studio is bright and airy with a crisp and clean with a separate make-up room and kitchen. It’s extremeely affordable at just $700 a day. 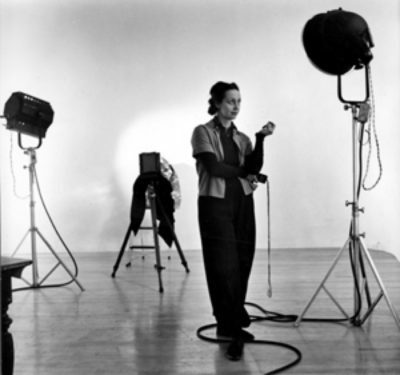 Barbara Morgan’s dance photos always amaze us with her technicality + aliveness. She built a special space and lighting and brought the dancers to her. 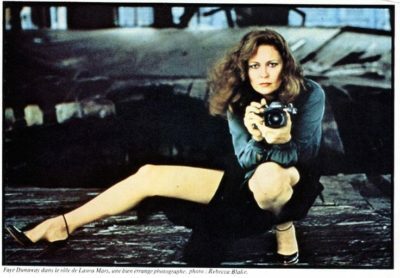 In the Eyes of Laura Mars, Faye Dunaway is a fashion photographer suddenly struck with second sight: the ability to see a serial killer’s spree heinous deeds from a first-person vantage. Terrifying— but thankfully set to a funky disco beat.